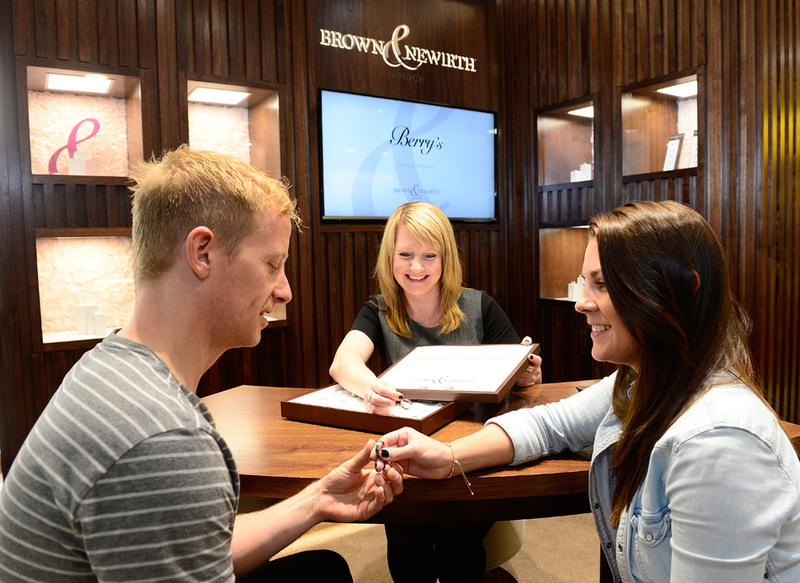 Independent and family-owned, Berry's jewellery heritage dates back to 1897 when we became established as one of the North of England's most distinguished retail jewellers. 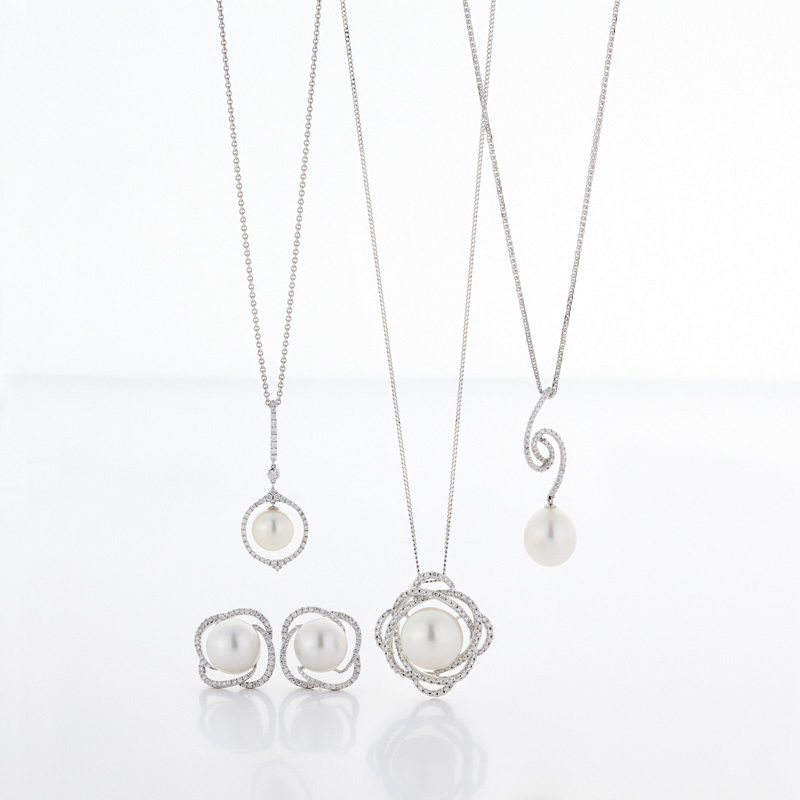 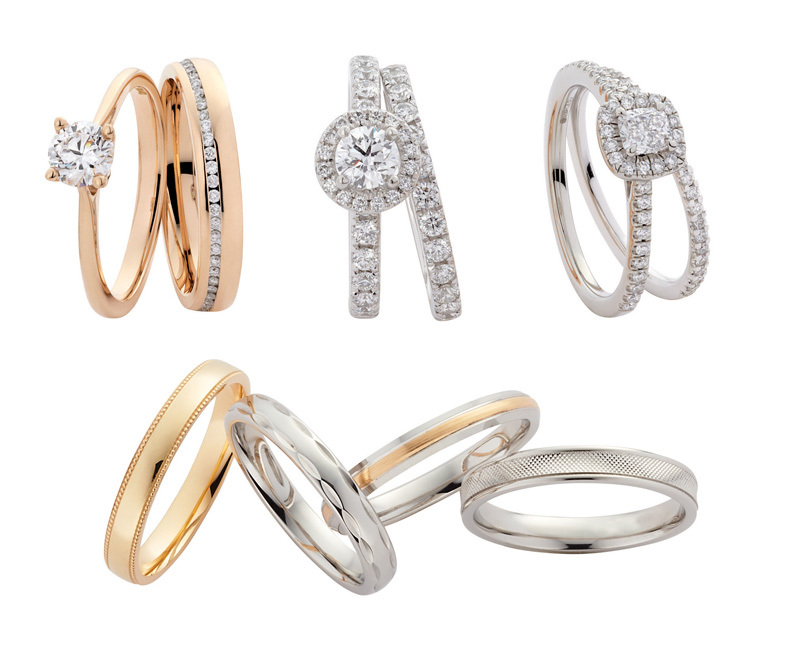 Four generations later and Berry's Jewellers can now be found in Leeds, Newcastle, Nottingham, York, Hull and Windsor. 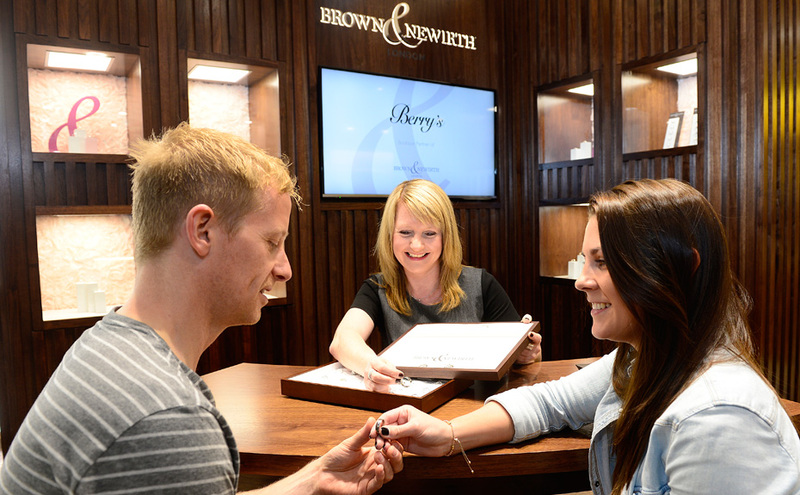 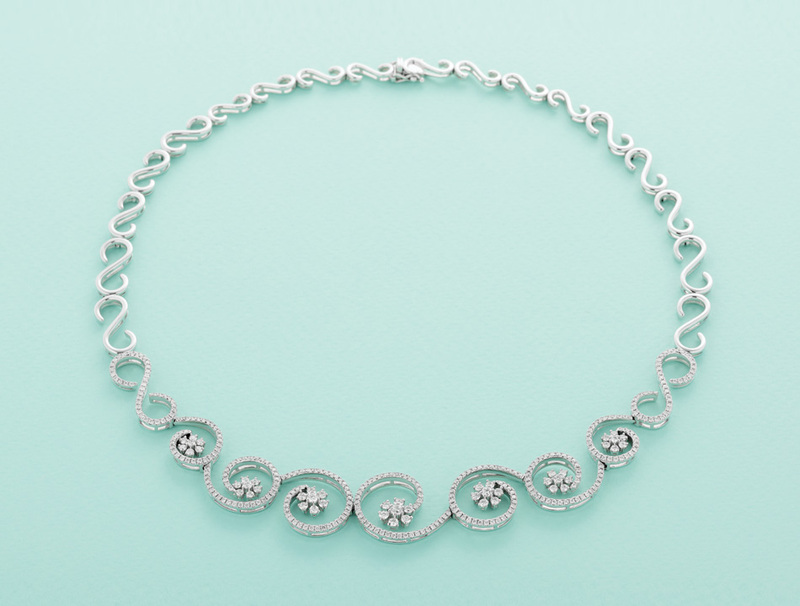 For more than a century Berry's has been known for the superior quality of our jewellery and attention to detail in everything from design to customer service. 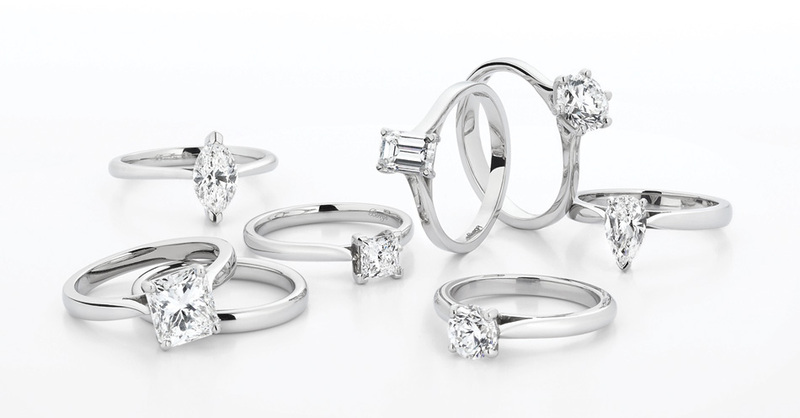 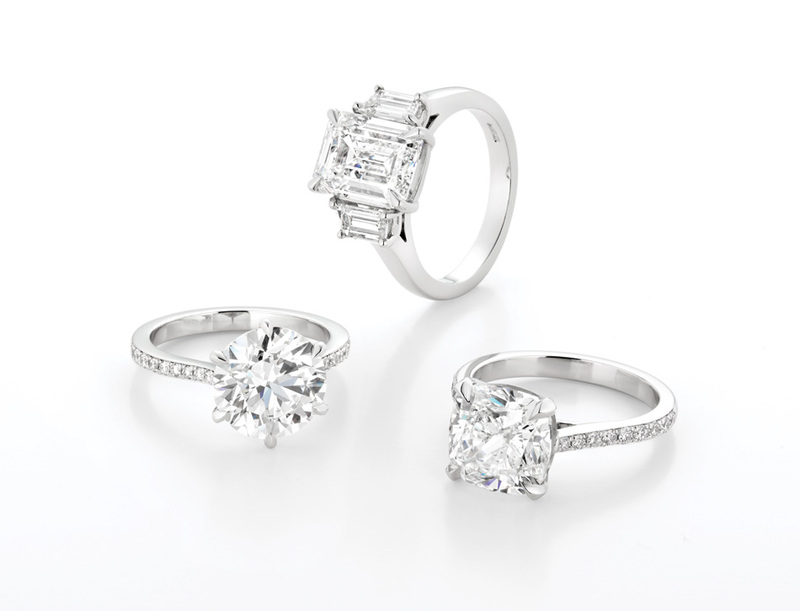 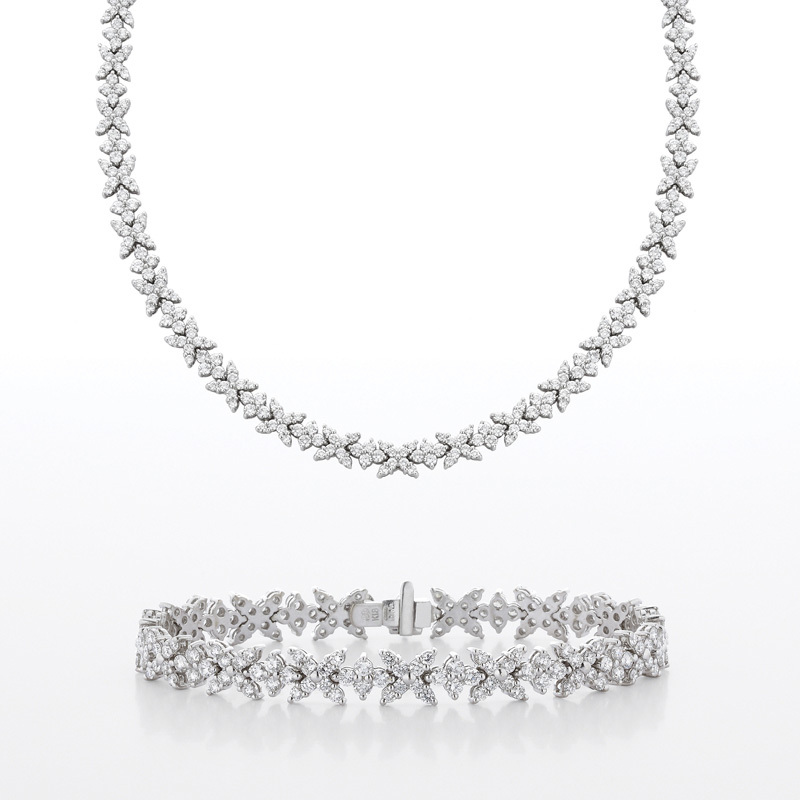 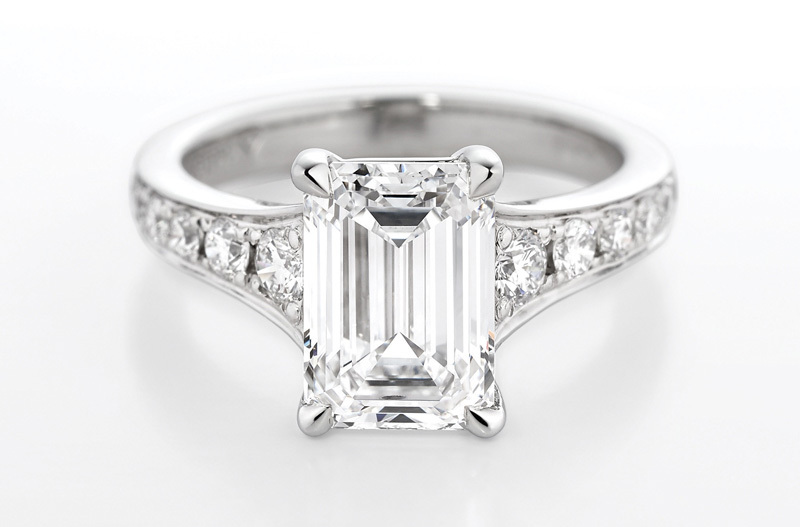 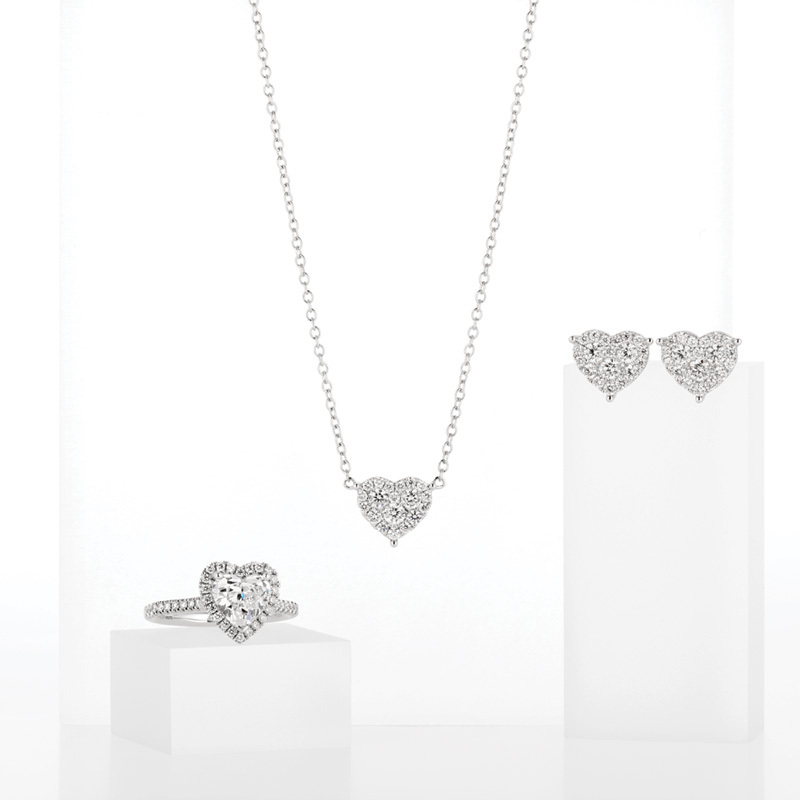 With particular expertise in diamonds, we stock the world's most exclusive brands as well as a range of stunning engagement rings, wedding rings and bridal jewellery, along with gorgeous gifts for bridesmaids, the mother of the bride and the best man. 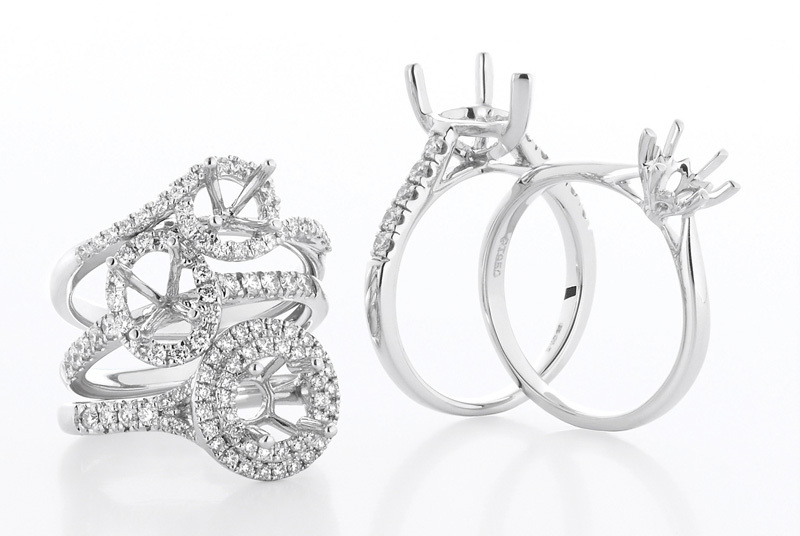 We also offer a bespoke jewellery design service where our designers can refashion your existing jewellery or create a completely unique piece from scratch - just ask instore to arrange a consultation.